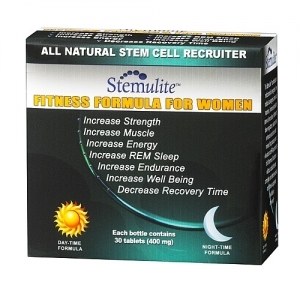 Yes, You heard that right, we are now giving out a TRIAL SAMPLE SET of Stemulite Fitness Formula for Women! This is a $59.95 Value and it is yours today, all we ask is that you pay shipping and handling of $9.95 and we will ship you one set, a 30 day supply of Stemulite Fitness Formula for Women right to your door. Hurry while supplies last! Only one set per order please! This offer constitutes subscription to recurring deliveries of Stemulite Fitness Formula for women to be billed at $39.95 (30% savings off retail) and shipped every 28 days. Cancel any time.